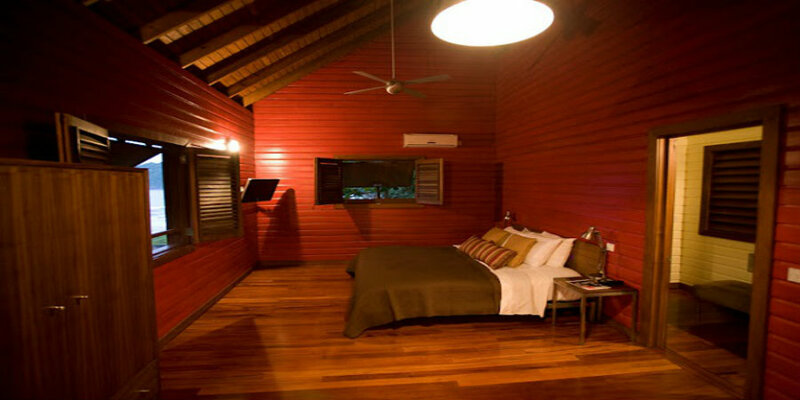 Pagua Bay House is a rustic stylish boutique hotel perfect for couples who want a Caribbean wedding away from it all. A fusion of contemporary Caribbean flare and island heritage. Rooms are spacious and simple the modern interiors have excellent amenities including luxury bed linens and grand bathrooms with air conditioning. 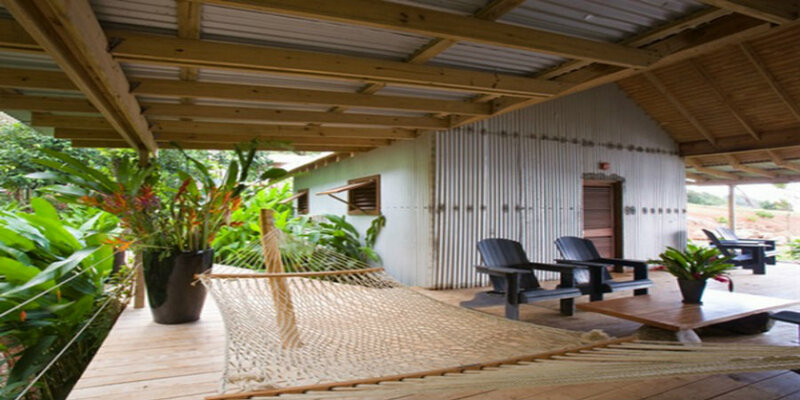 Externally they resemble banana processing sheds, with understated lines & galvanized aluminium. 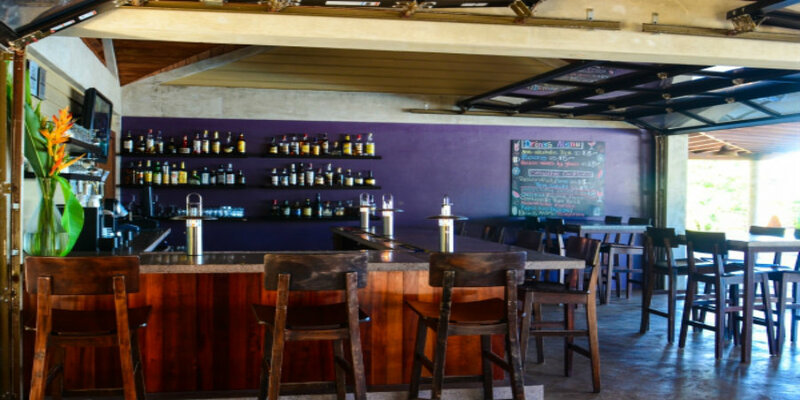 Pagua Bay Bar and Grill is a fabulous outdoor deck with stunning views of the Atlantic and a cosmopolitan feel. Dine on a fusion of American style food with Caribbean flare. Wherever possible ingredients are grown and picked daily from the Pagua Bay greenhouse and from local farms to produce quality food using the freshest, high quality ingredients. A Caribbean wedding in Dominica at Pagua Bay House is akin to tying the knot in a haven of privacy and serenity. 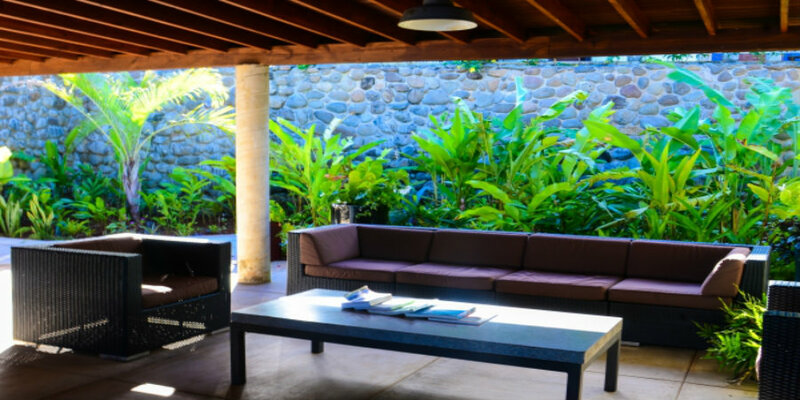 This this intimate boutique hotel is a wonderful escape. Relax with a massage or two and manicure or pedicure in the comfort of your own Cabana. In contrast the activities on offer in Dominica are varied and numerous from daily island excursions to enjoy the unusual scenery with hiking options: take a guided tour of the tropical flora & fauna while spotting the indigenous parrots or hike to the world’s second largest Boiling Lake. After a day's exploration cool down in one of the 365 fresh water rivers (one for every day of the year) or in one of the many waterfalls, dive the warm Caribbean waters or go whale watching for an action packed honeymoon. Complimentary water sports equipment is available for all Pagua Bay guests; including, sea kayaks, boogie boarding, river tubing, surfing, paddle boarding, as well as beach towels & umbrellas. 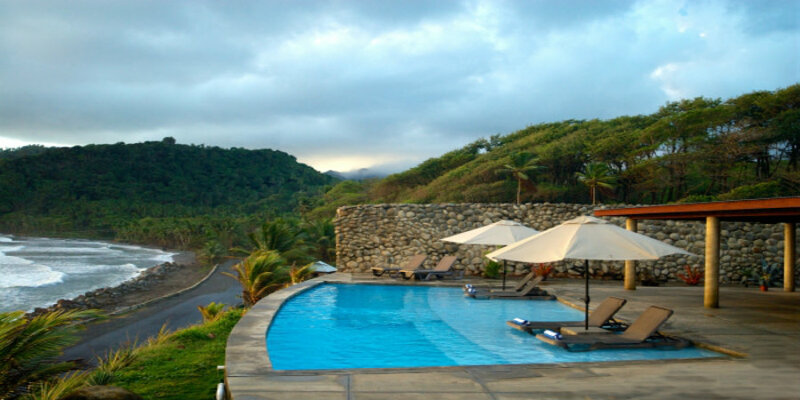 Pagua Bay House has river access with deep swimming pools for all swimming levels as well as beach access.